Ask any yachtsman to name his favourite West Country harbour to sail into and you can guarantee that The Pool in Newton Ferrers will feature high on most sailor’s top 10 lists. The former Yealm Hotel overlooking this pretty, tranquil anchorage has been the landmark building guiding visitors into this sheltered, picturesque harbour and the twin villages of Newton Ferrers and Noss Mayo. 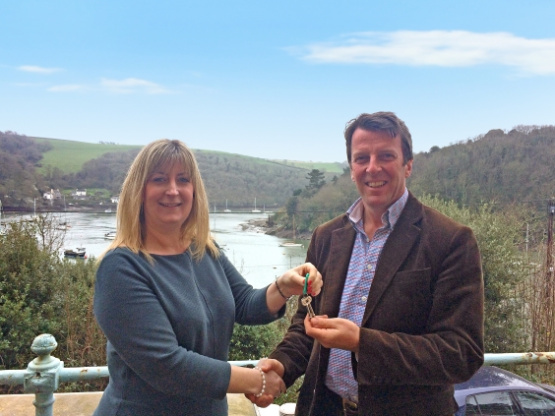 The hotel has recently changed hands and the new owners Red Earth, a well-established and renowned West Country firm, are proud to be the new custodians of this popular residence. Red Earth’s past schemes have been in historic towns and stunning waterside locations such as Salcombe, Dartmouth, Bath, Sherborne, Wells and Tavistock. Simon Friend, owner and managing director oversees every aspect of the development process, from site acquisition, planning, design, build and eventual sale to the new homeowners. For further information please contact Marchand Petit’s Newton Ferrers office on 01752 873311.